This is a breaking news story. Check back for developments. 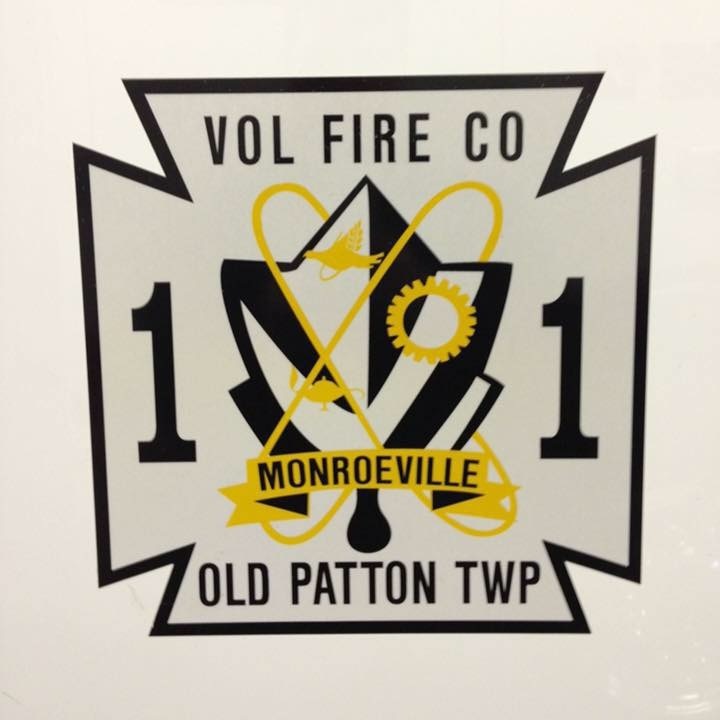 Upwards of 80 members of Monroeville Fire Department, and a couple neighboring fire departments, are attending the annual Emergency Vehicle Driver Training annual review, CPR updates, and HAZ MAT Operations Refresher.